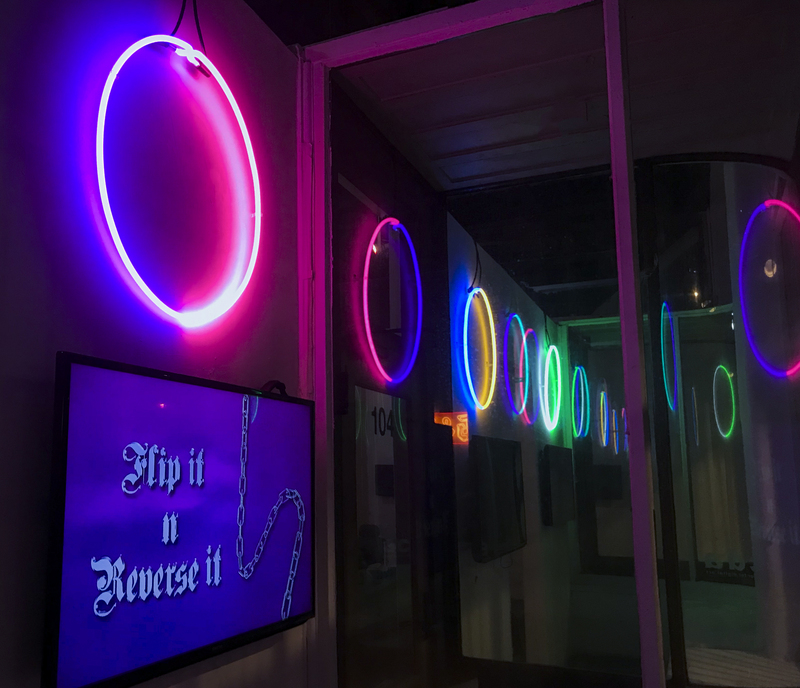 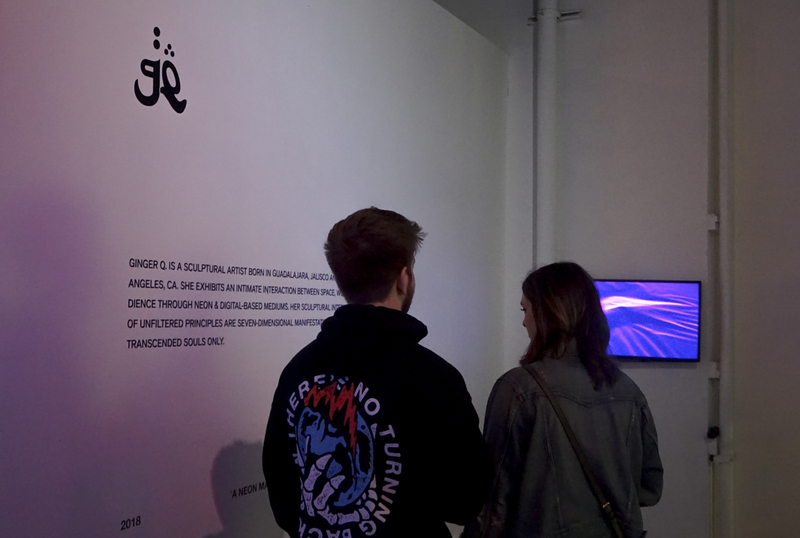 // Flip It N’ Reverse It took place on April 7th, 2018 at LACDA. 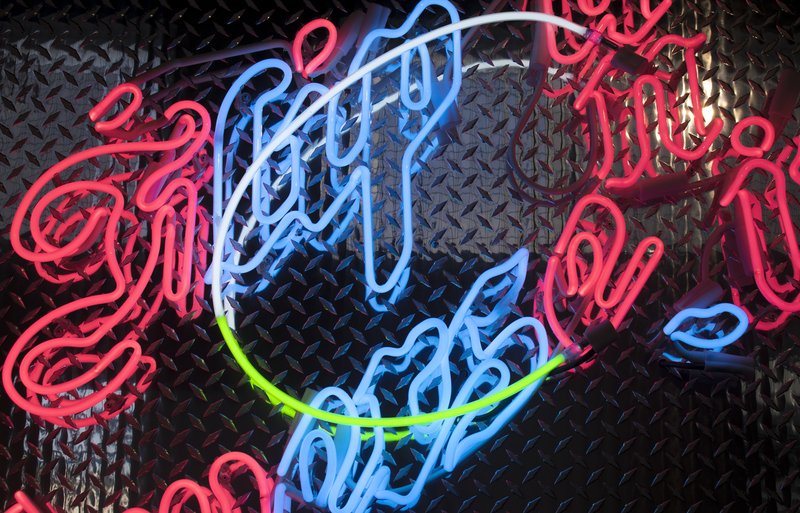 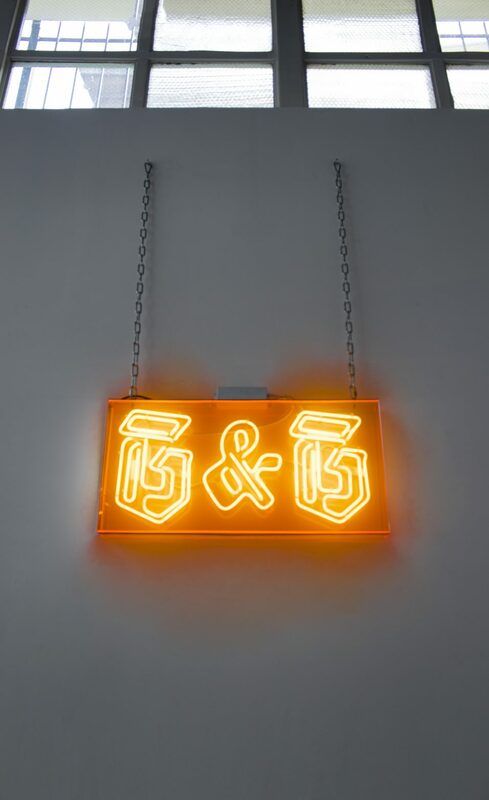 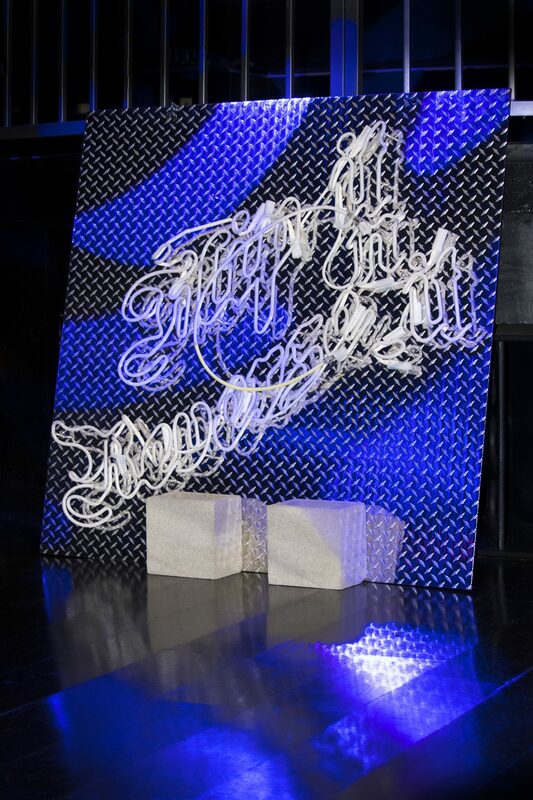 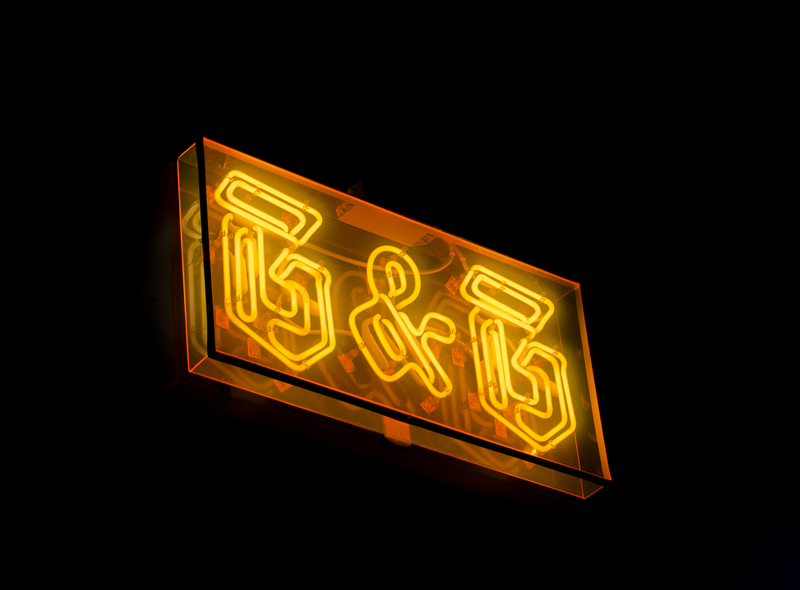 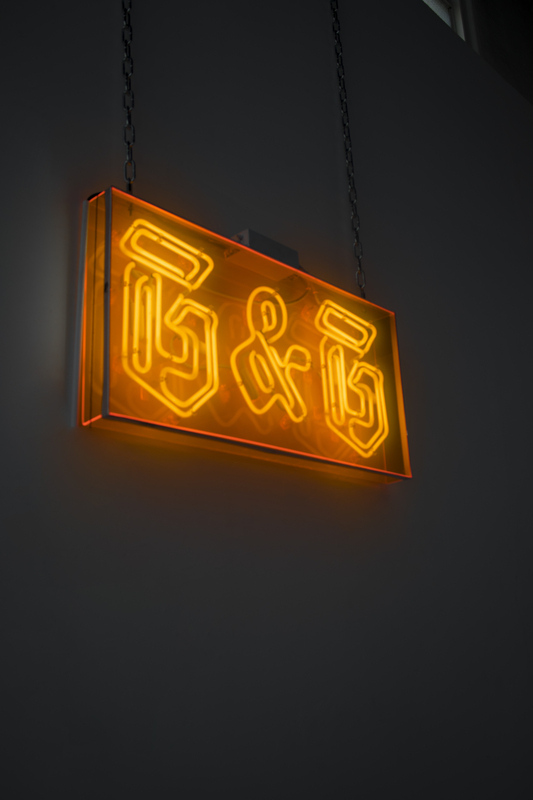 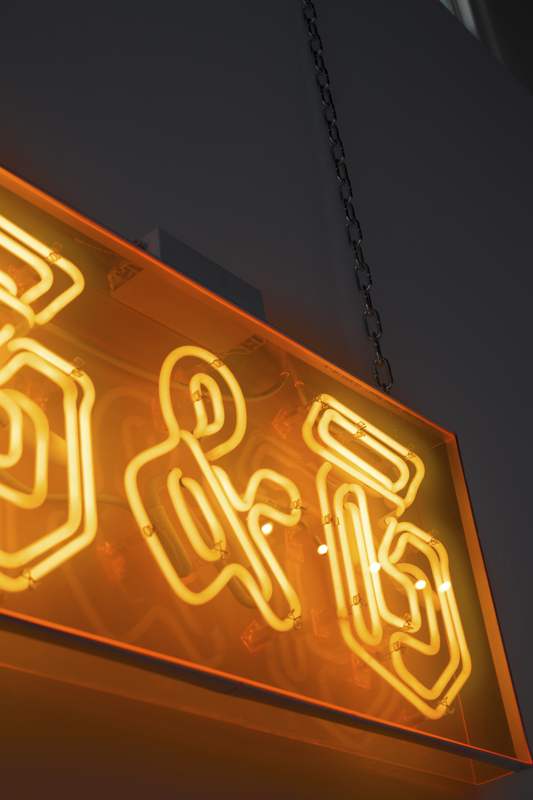 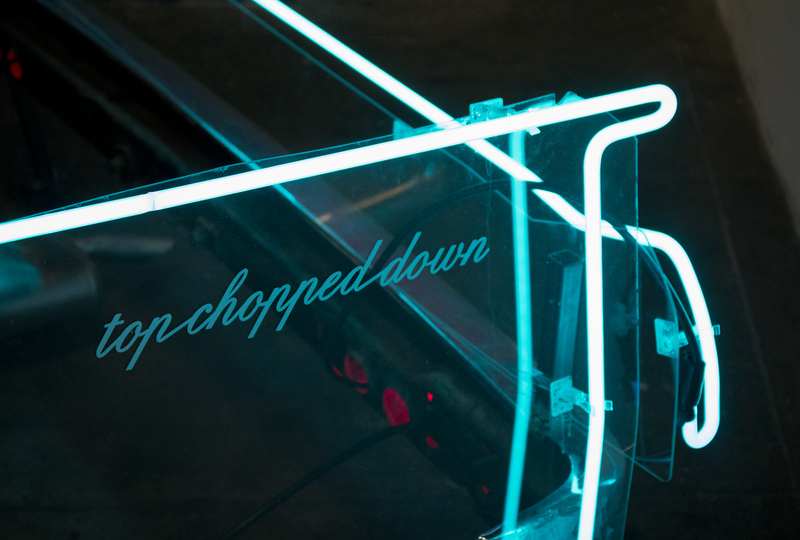 Here, I explored the archetypal notions of neon through subject and material. 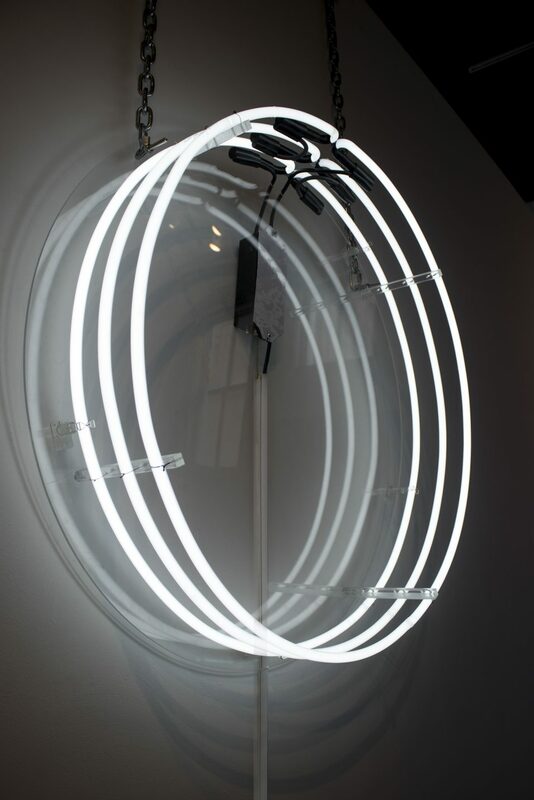 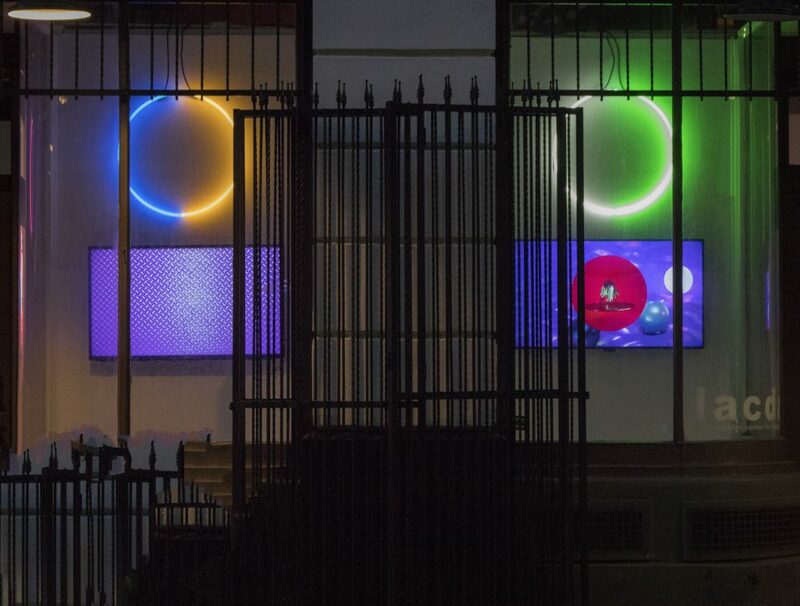 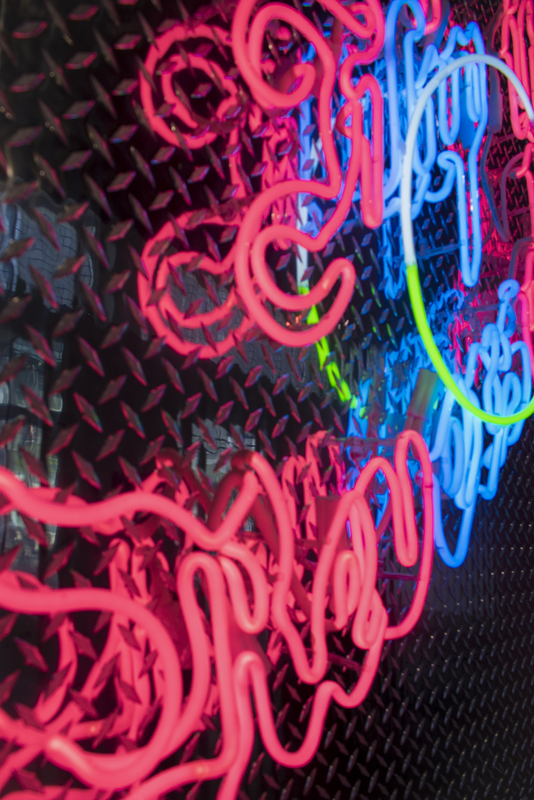 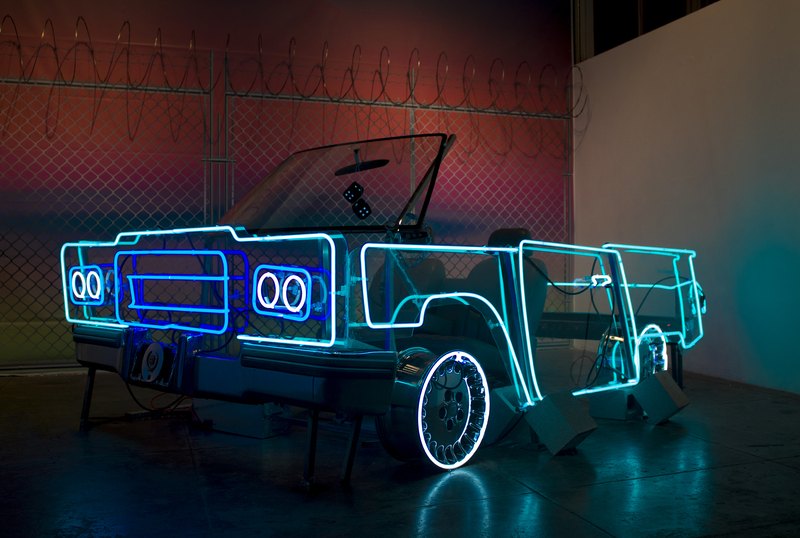 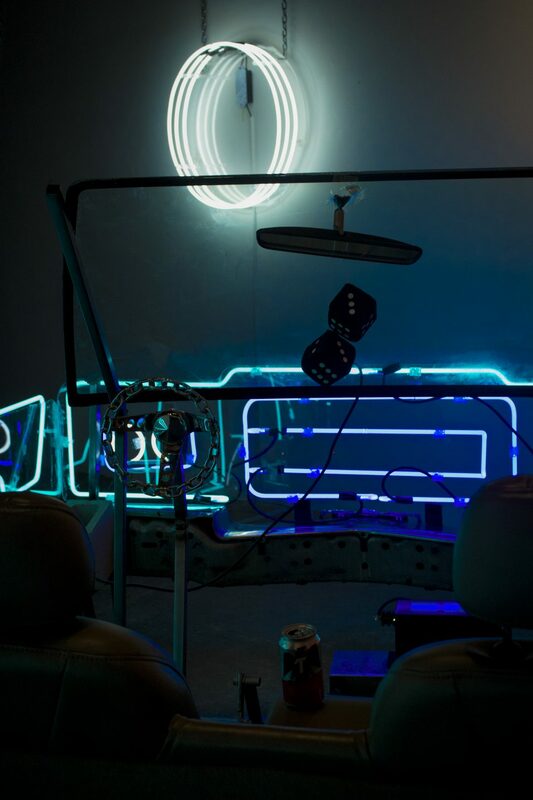 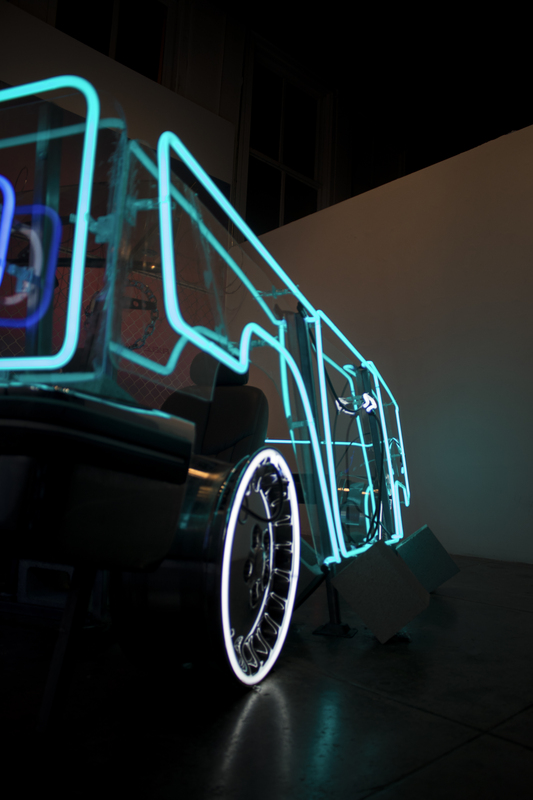 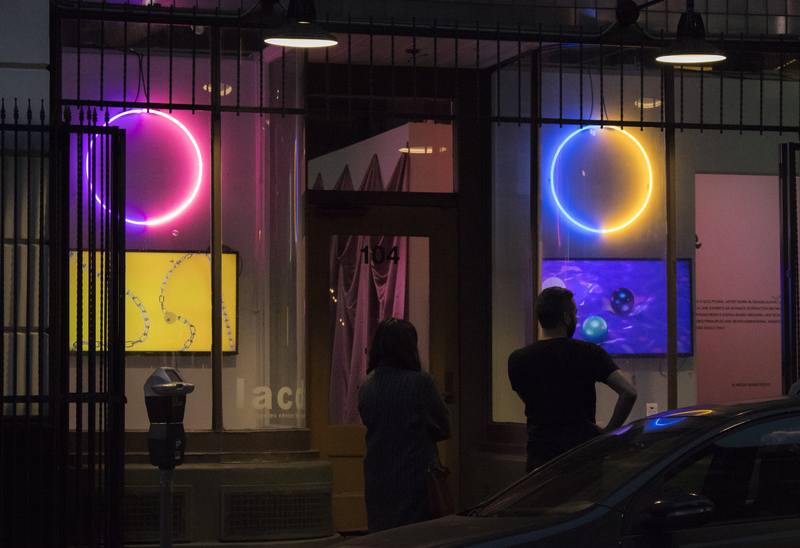 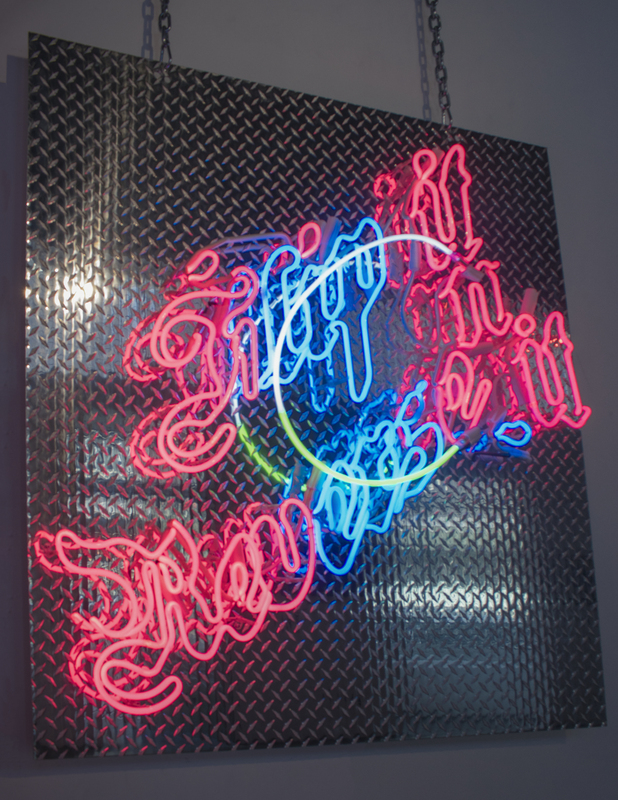 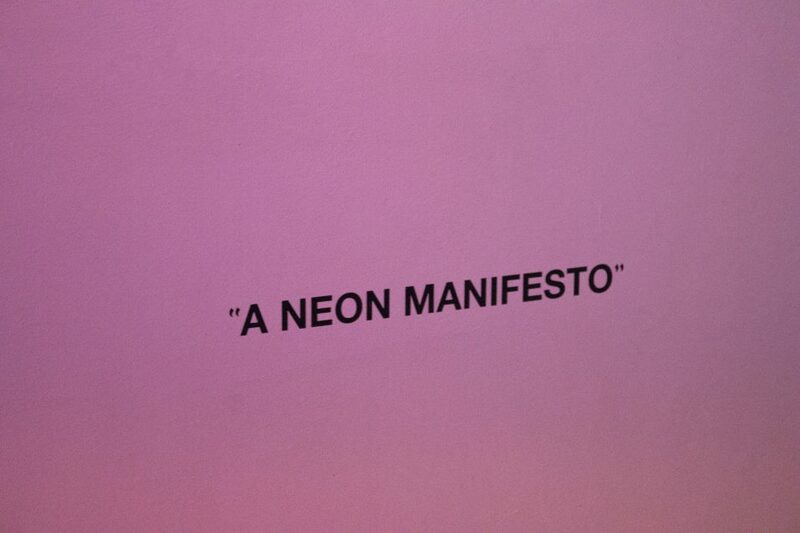 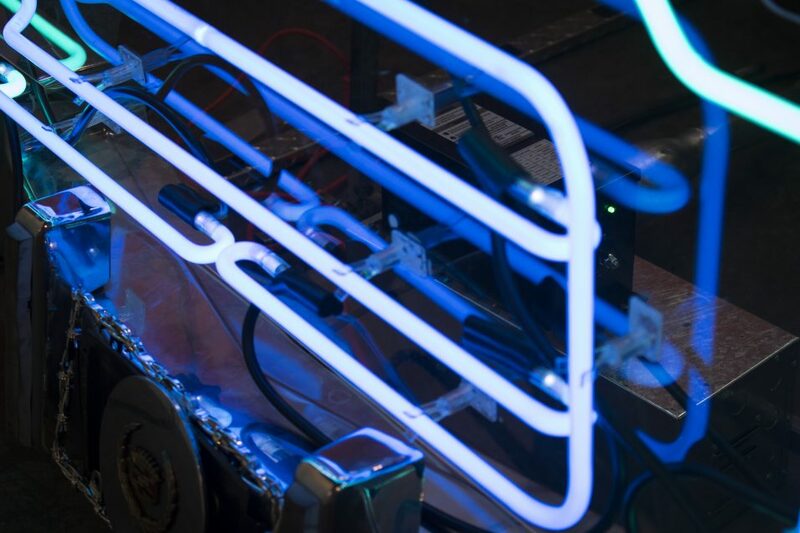 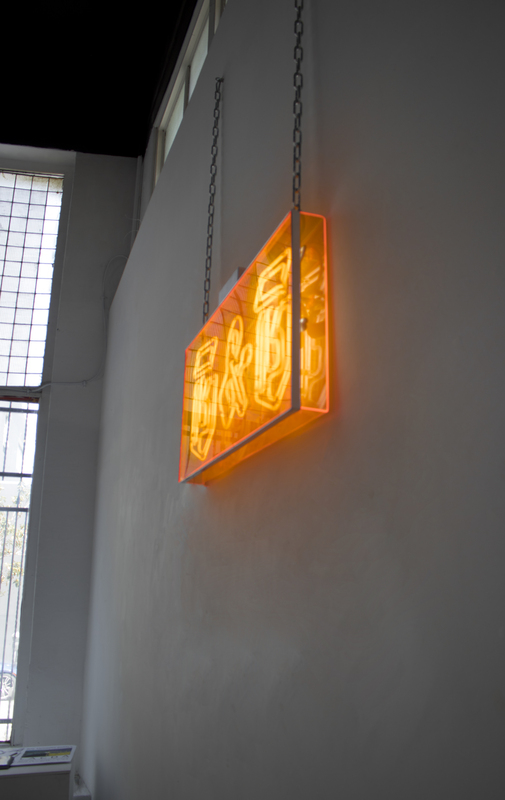 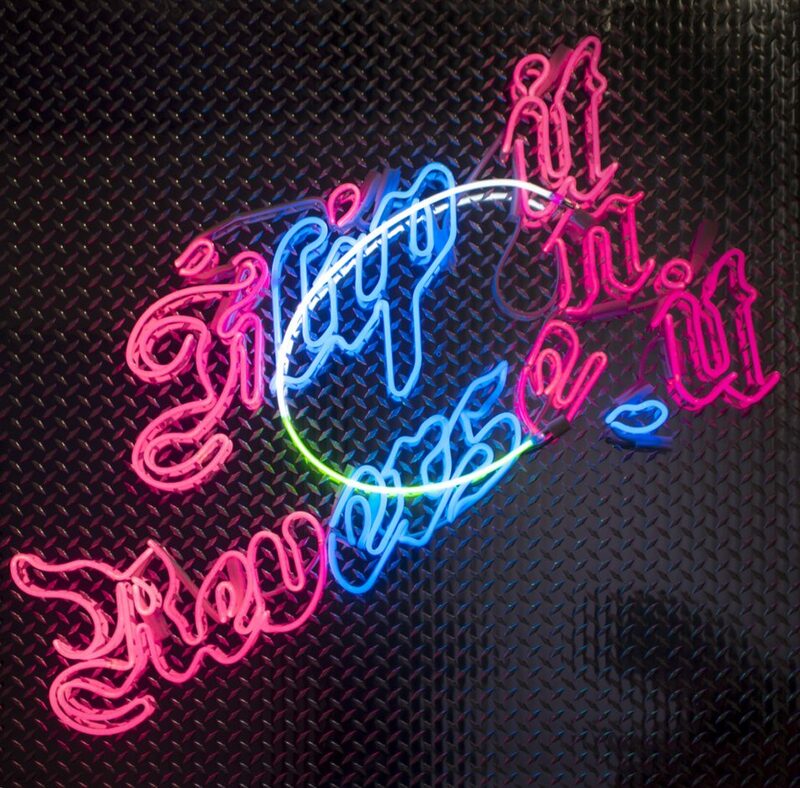 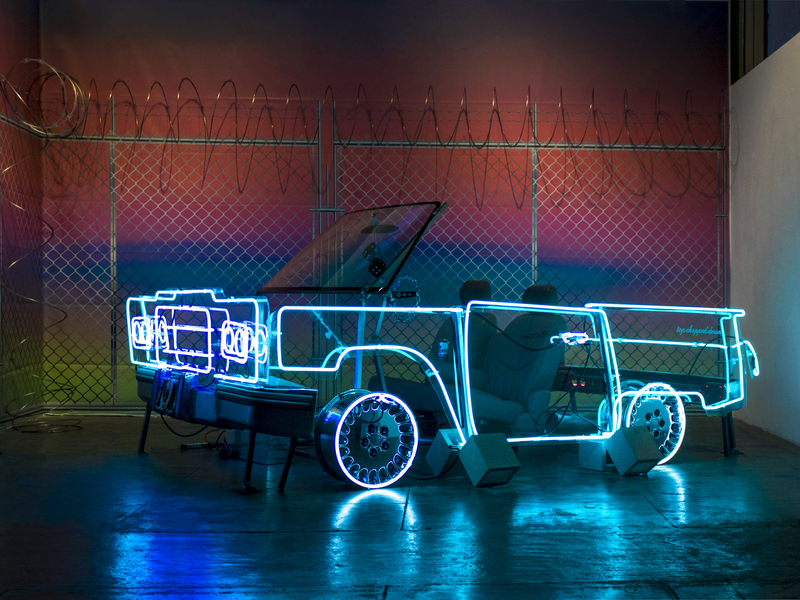 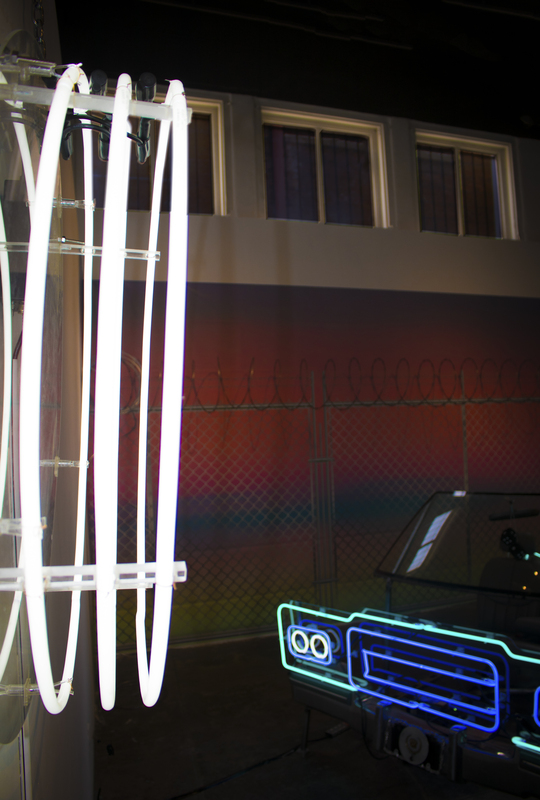 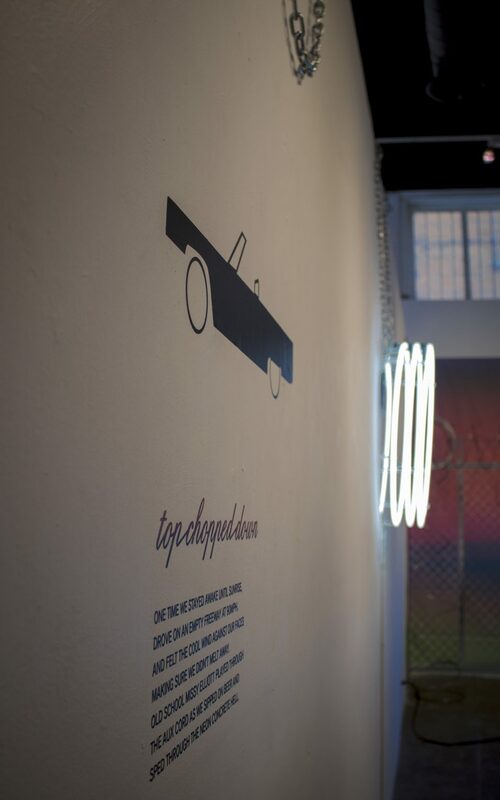 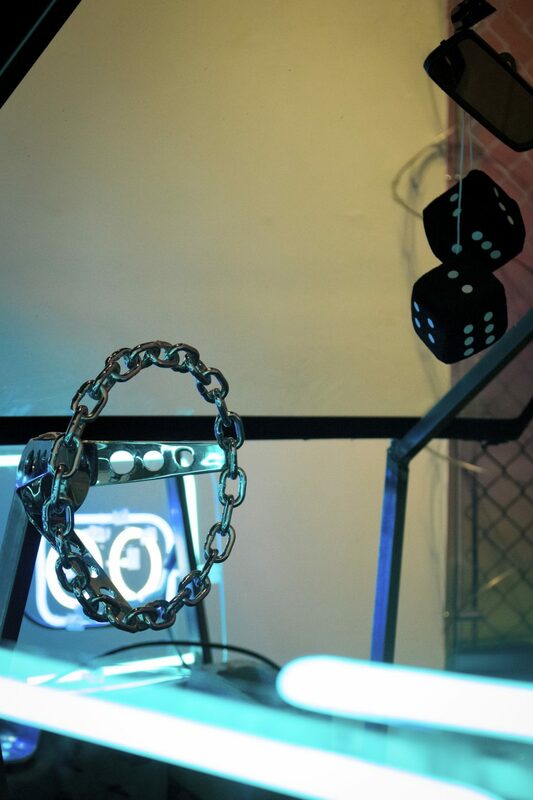 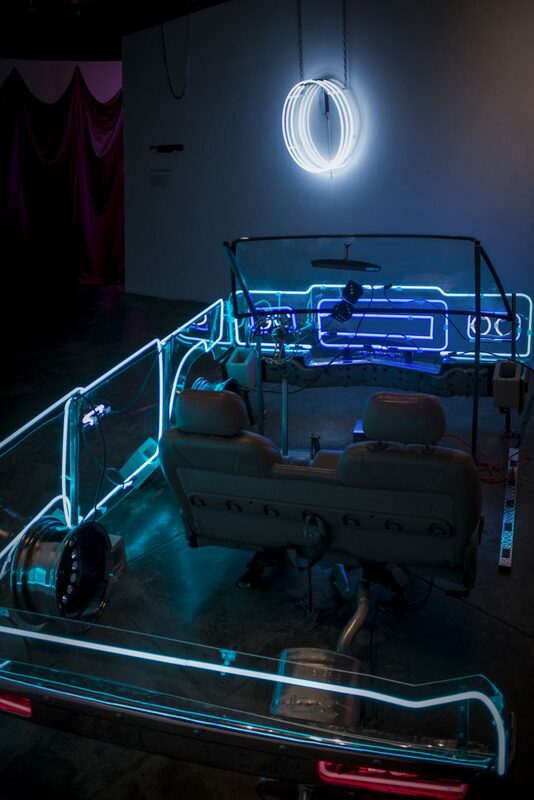 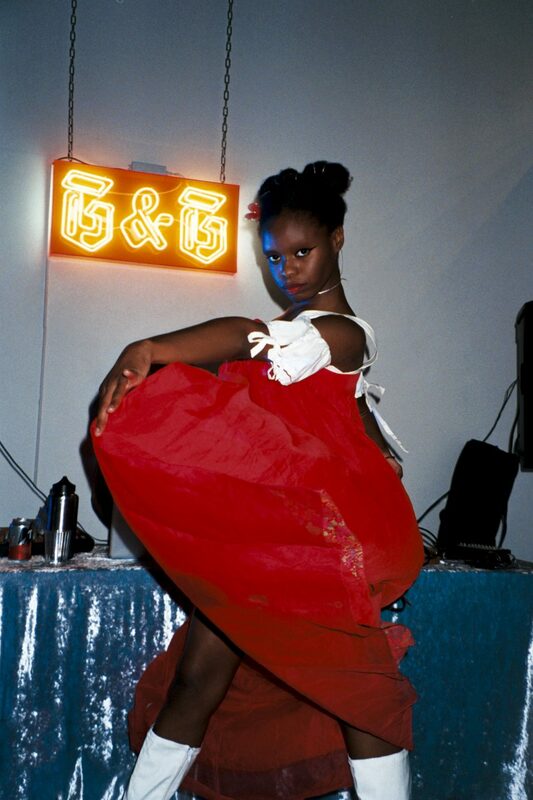 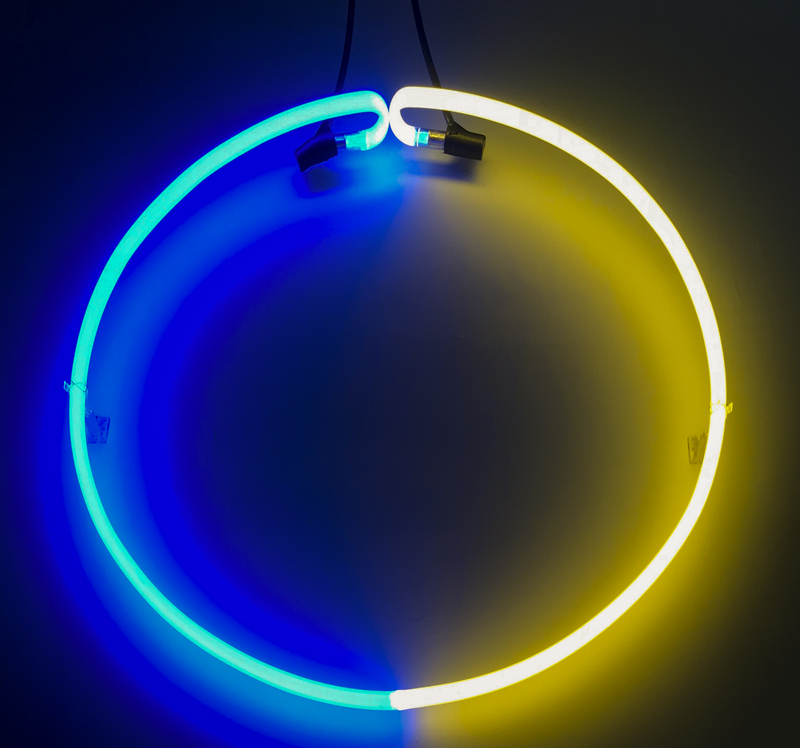 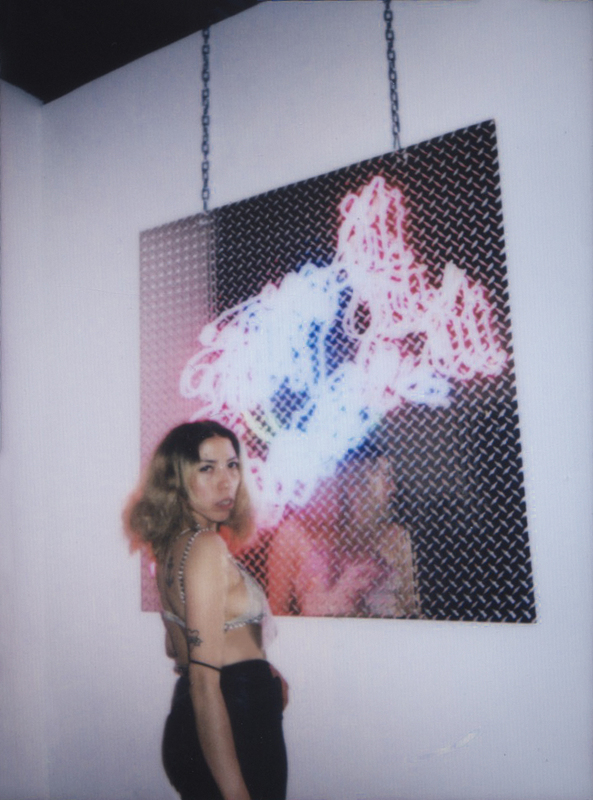 The neons in the solo exhibition were statements on rethinking classics. 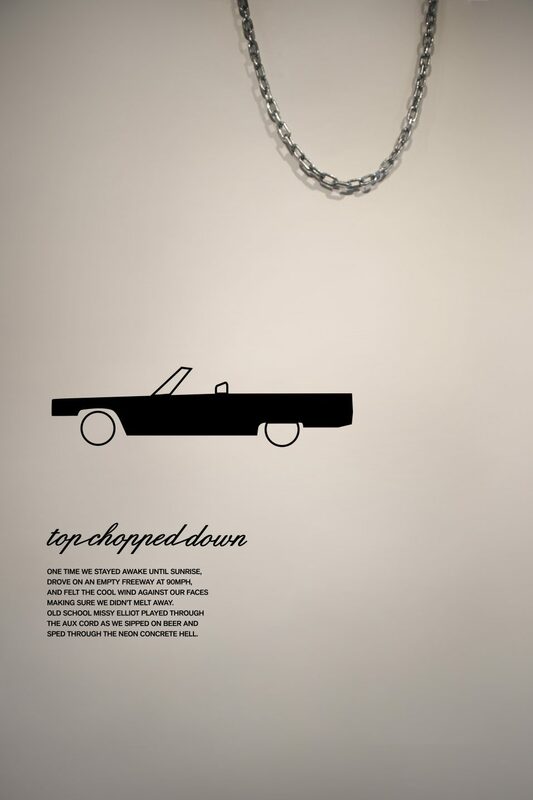 The commercial and practical use of both were, well, flipped and reversed to create a series of delicate sculptures in an art gallery.